The Malibu Raceway at Skibowl is a state of the art facility dedicated to racing and competition. The race track features two different style cars, with the high-powered Malibu Race Cars and the nimble Indy Karts for wheel to wheel action! The Indy Karts offer more wheel-to-wheel racing in a car that is super fun to drive. 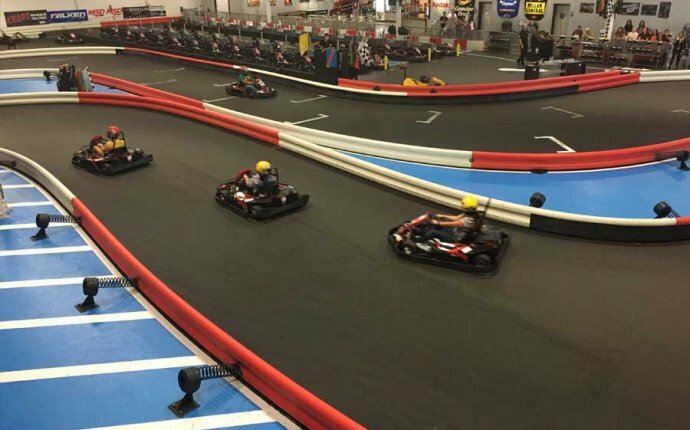 Work your way up to the Malibu Cars with some exciting action in these sporty Karts! The Malibu Race Cars are high-powered machines that are a 7/10th scale replica of open wheel Formula 1 type cars. These machines can handle hairpin turns at high speeds and will challenge even the most experienced race drivers. Will your name be on the hall of fame? The Malibu Race Cars are for anyone 60 inches or taller that have a valid government issued driver's license. The Grand Malibu Race Cars have two seats to bring along a passenger. Let your kid 46 inches or taller experience the same power and feel as the Malibu Race Cars in this two-seater.